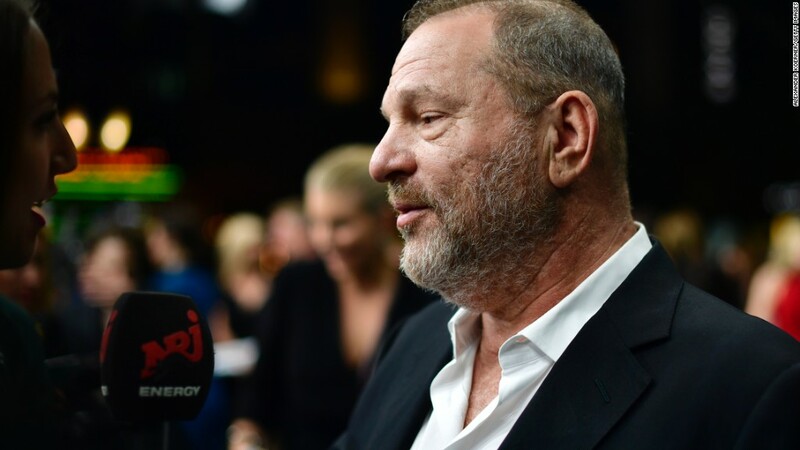 Movie mogul Harvey Weinstein's swift fall from grace is a story about the culture of Hollywood. But it's also a story that highlights just how wildly underrepresented women are in corporate boardrooms. Women make up only 20.2% of directors at companies listed on the S&P 500, according to Catalyst, a nonprofit that studies female representation in the workplace. In April, the Financial Times reported that 181 companies in the S&P 1500 had all-male boards. There's no prominent research that proves a lack of women at the top allows sexual harassment to fester. But there is evidence that female representation on boards correlates with greater attention to risk oversight and accountability measures. Such an approach could prompt leaders to discipline bad actors before they become PR disasters. Having women on boards and in C-suites is also about the message it sends down the chain, according to Catalyst executive Brande Stellings. "Although having women in leadership may not, alone, inoculate a company against bad behavior," Stellings says, "it does reflect an environment where women are viewed as leaders, peers, and colleagues, and not prey." One of the striking details from Weinstein's long history of settling sexual harassment lawsuits is that he did so at a time when the board was composed entirely of men. Three of them resigned after the New York Times' story published on Friday, leaving four male board members to fire him on Sunday. And there are other examples: The board of 21st Century Fox (FOX), where Fox News chief Roger Ailes and Bill O'Reilly were ousted after revelations about their harassment of women, has only one female member. In February, Uber was rocked by sexism and sexual harassment allegations by a former engineer. The company launched an investigation into its workforce, which was conducted by former U.S. Attorney General Eric Holder over several months. Until Arianna Huffington joined in April 2016, Uber had an all-male board. In June of this year, the company added a second woman. In the interest of disclosure, two out of nine board members on the board of Time Warner (TWX), CNN's parent company, are women. Additionally, there are four women out of the 13 members on the board of AT&T (T), which is expected to acquire Time Warner. Having more women serve on boards may help to set a more respectful tone. But it seems that public embarrassment and litigation are usually what catalyzes a company's move to bring more women onto their boards. "Having board gender diversity is a reaction to a public battering that a company takes over something that it didn't do right," says Subha Barry, vice president and general manager of Working Mother Media, which ranks companies according to their female-friendly practices. "Altruism and stuff comes later. Fear is a great first step."